Searching for that perfect appetizer for your get together? Skinny Ms. probably has it. From asparagus fries to green goddess dip (read on to find out what’s inside! ), the recipe inspiration is top notch. We bet it’ll be hard to choose just one! A good Fourth of July party ends with a good dessert, right? This fruit-based red, white and blue popsicle recipe from Bustle.com hits all the patriotic stops while staying healthy. Skip the rocket pops and make these for your family/friends! One click to ice pop heaven. 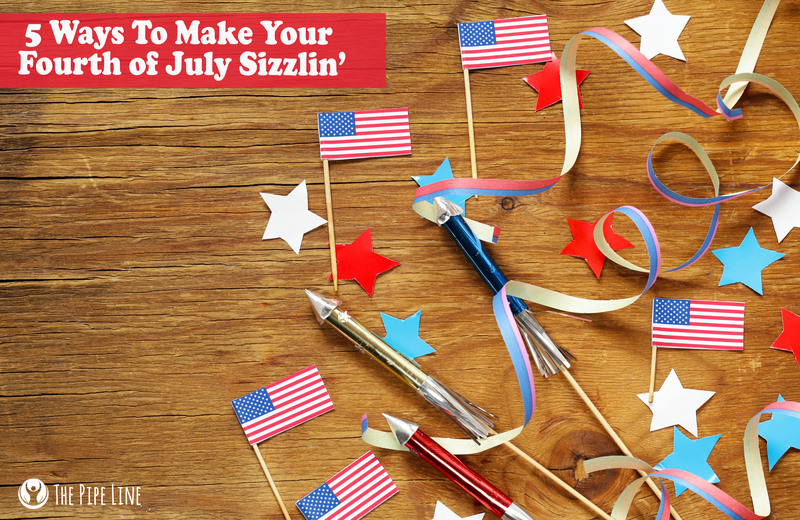 Making sure your outfit is on point is just the beginning of dressing up for your Fourth of July endeavors. Holidays are a great excuse to get a little creative with over-the-top nail designs. Match your outfit to nails with this DIY nail art project from Popsugar. Worried about your children being around fireworks on the Fourth of July? You’re not alone. 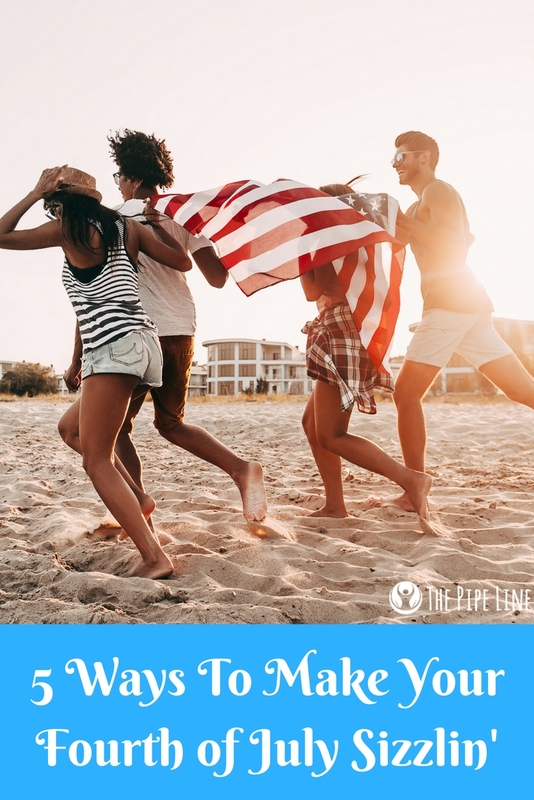 Luckily, Parenting.com put together a nifty list of ten alternatives to the traditional fireworks show that will still be a blast for all involved. Sure the real thing is yummy, but alcohol and sugar is not the healthiest. Treat your guests to a pina colada smoothie that is just as tasty but better for them! Plus, they can be served in a hollowed out pineapple, and that’s just adorable. 5 INDOOR ACTIVITY IDEAS FOR THE WHOLE FAMILY!